Today is an International Holiday for Chocolate Lovers like me. Did you know that chocolate was so valuable that Revolutionary War Soldiers were paid partly in Chocolate as it was included in their rations? George Washington was fond of Chocolate as well. At George Washington’s Mount Vernon, they even do Chocolate Making Demonstrations when learning all about George Washington. Aztecs even used chocolate as an aphrodisiac. Now Chocolate Lovers all across the country can eat Healthy Chocolate without Shame or Guilt. Healthy Chocolate Co. created a “Healthy Chocolate” called Beyond. This chocolate is not heated. It is sweetened with Acai Berry and Blueberry. This chocolate, made by a diabetic, is diabetic friendly, gluten-free and low in calories compared to Candy Chocolate. Hallelujah! Thank You God! If you are looking at watching your calories but appreciate the health benefits and the taste of decadent dark chocolate, have no fear. The Healthy Chocolate Co. has chocolates as low as 33 calories each! 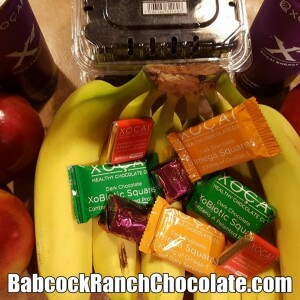 (Beyond power square) My personal favorite is the Xobiotic Chocolate which is a creamy dark chocolate made with Probiotics. Right Now Dark Chocolate lovers can order these Decadent Healthy Chocolates with Free Shipping. 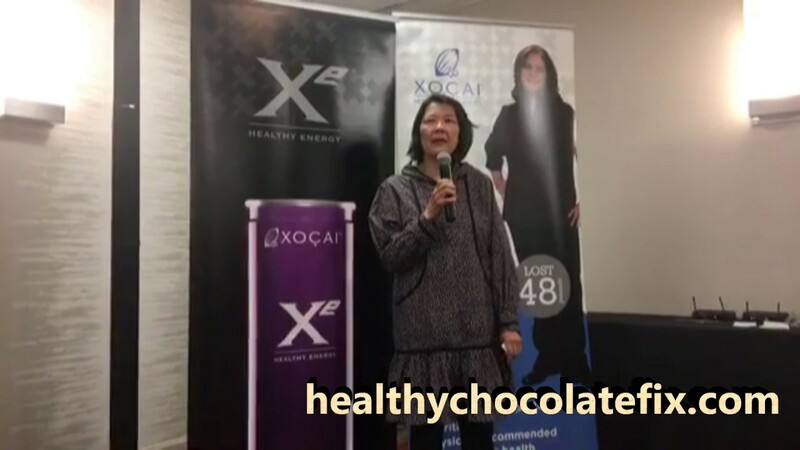 In addition to the United States and Canada, these Healthy Chocolates are now available in 40 Countries including Japan. Beyond healthy chocolates are recommended to be eaten at least three times a day for the best benefit. These Chocolates are high in Antioxidants and Flavonals. Antioxidant ORACfn Content and flavonoid Content are clearly marked on each individually wrapped piece of chocolate and the box and you will be impressed. Chocolate. It works so well that it was featured on the cover of the Bariatrician which is The American Journal Of Bariatric Medicine published for Bariatric Doctors and Weight Loss Physicians. According to the published study, the average weight loss during the 12 week study was 31 pounds and over 5 inches around the waist. Apparently they even snacked on healthy chocolates. So there is no reason to feel guilty about eating chocolate anymore! Basically just make sure you are eating this Beyond Healthy Chocolate. Skip the Godiva, The Hershey Bar and other chocolate candies you find at your local grocery store filled with waxes, fillers and processed sugars. Go for the Beyond Healthy Chocolate where they do not heat! Questions on Beyond Healthy Chocolate? Give Lynette or Wayne at Three Sons Marketing LLC a call or message. We are located in Punta Gorda Florida near the new Solar Town Babcock Ranch. 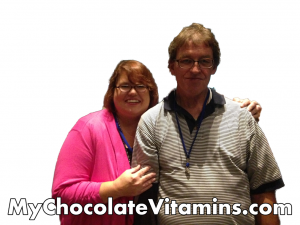 We would be glad to share how eating these chocolates for the last six years have helped our family greatly. 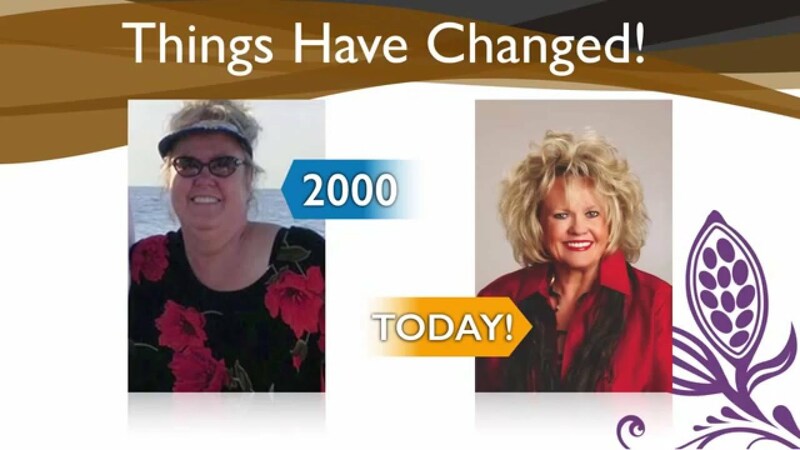 We personally have seen health benefits for our autistic son with the Beyond Protein Shake, Lynette’s fibromyalgia and chronic fatigue and Wayne’s cholesterol. We can be reached at 941-216-5727 or Visit http://MyChocolateSolution.com . George Washington’s Mount Vernon Chocolate Making Demonstration.